We have some exciting news - our app has been updated! If you haven’t downloaded the RV Trader app, what are you waiting for? 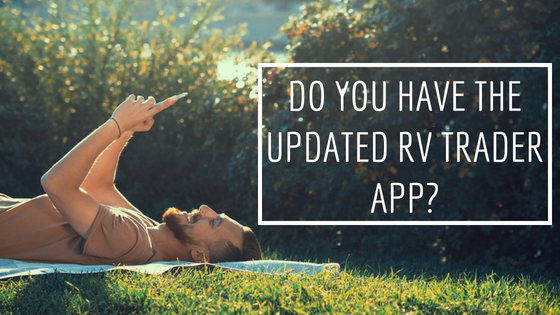 The newly updated app features a completely redesigned home screen, allowing you to browse through hundreds of thousands of RV listings with ease. The modern design is faster than ever before and our app gives you the ability to access our content wherever you go. We’ve also added a new recommendations tab on the home screen of the app, which shows you similar models based on your previous searches. 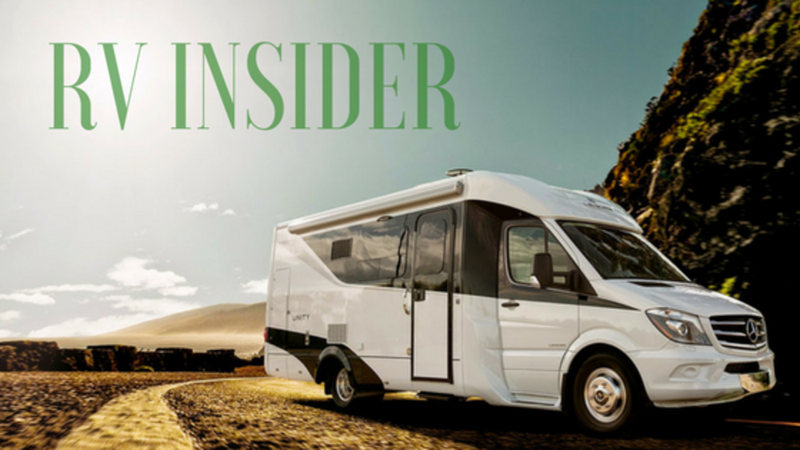 You can easily filter your listing searches based on type, location, year, make, price, mileage, and so much more - which makes finding your new RV a breeze. While in the app, you also have the option to search for your nearest dealer (including their current inventory), so you can pay them a visit to take a full tour and test drive of the unit you’re interested in. While you are navigating the app, you also have the opportunity to create your own personalized My Trader account. When you sign up for a My Trader account, you are able to quickly save the listings and dealers that you’re interested in - keeping them all in one place for future reference. The RV Trader app syncs with your desktop accounts once logged in, so you can easily access your saved listings on any device. We’re all about saving you money and getting you the best deal on your next RV. 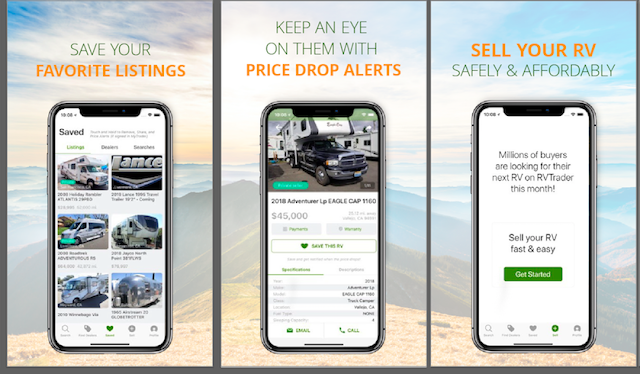 With price drop alerts from the RV Trader app, you'll be notified via a push notification and email when a unit’s price has dropped. In the coming months, we’ll give you the opportunity to easily sell and take photos of your RV directly through our mobile app. This means you won’t have to access our website when you’re ready to put your RV on the market. We will also be adding a feature to pay directly through the app - stay tuned! The updated app is currently only available for iOS users, but will also be available for Android users coming soon. To download the updated RV Trader app, visit the iTunes App Store today. How about an android app??? Just saying, I use android as well. Yes! Where is the android app???? ?